Lynn Thomas Seningen has a birthday today. New comment added. Lynn Thomas Seningen posted a message. New comment added. Lynn Thomas Seningen added a comment on her Profile. 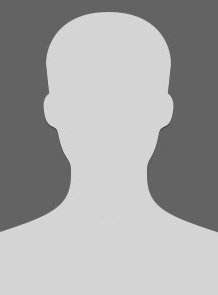 Lynn Thomas Seningen added a comment on Robert Terwilliger's Profile. Lynn Thomas Seningen posted a message on Robert Terwilliger's Profile. Lynn Thomas Seningen updated her profile. View. Hi Paul. I got a "friend" request on Facebook from you. I responded and your response was something about a gov. Grant. Was that from you or has one of us been hacked.